You have an LMS (Learning Management System) and you’re wanting to add some new and great content to it. You’ll want unlimited access (you don’t want to pay as you go), and you’ll want the course to be SCORM compliant. 100% Effective have developed highly interactive online training courses in a large number of topics, which provide certified training for your staff. With 35+ courses to choose from covering management development, change management, business improvement and personal development. Each course can be added to your LMS on an annual and unlimited used basis. You can choose the courses you wish to add to your LMS. Your staff have unlimited use of the course for 1 year enabling you to offer state of the art online learning for a very low price. If you already have an LMS or website where your staff go to train, you probably don’t want them needing to access another website for different courses. This is where our SCORM Library can help. Unlimited use – During the 12 months, you can train UNLIMITED users on the courses. Your website – Your staff never need to leave your website or LMS. The courses will work in the same way. Fixed prices – Instead of paying per licence, you will pay per course. Ideal for budget management. SCORM compliant – Our courses are packaged as SCORM 2004, and ready to load onto your LMS. Maintenance/upkeep – We host and manage the course files, so you don’t have to. Pre-loaded content – Instantly bulk up your LMS library with our courses, providing personal development to your staff. 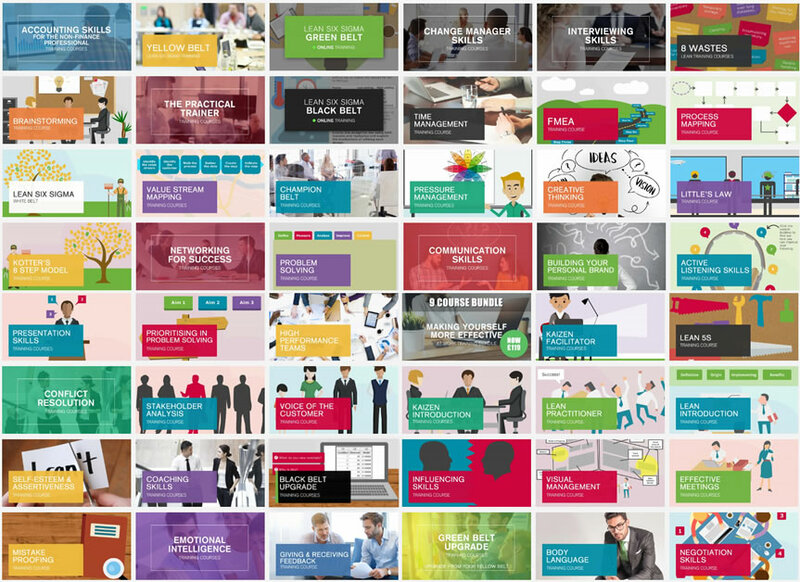 Pick and Mix – You choose which courses you’d like to load onto your LMS. We’ve provided a brief overview below, however every request is unique, so please contact us on 0800 066 3749 to discuss your requirements. To ensure full compatibility, we will provide you with a test file for your LMS. This will be a SCORM compliant file. After payment we’ll send your requested course files. These will be made available to you via a link and include instructions. Once you’ve loaded the courses onto your LMS, your users can start learning. Remember, there are no limits here.